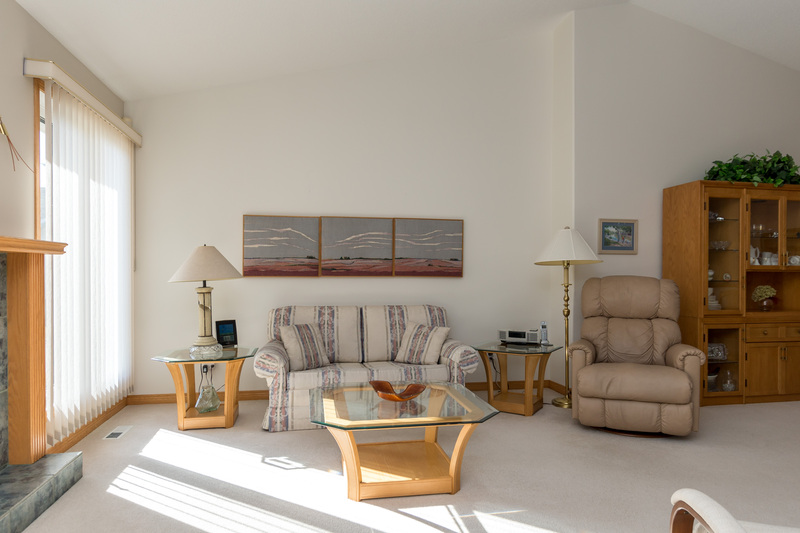 Looking for a care-free lifestyle? 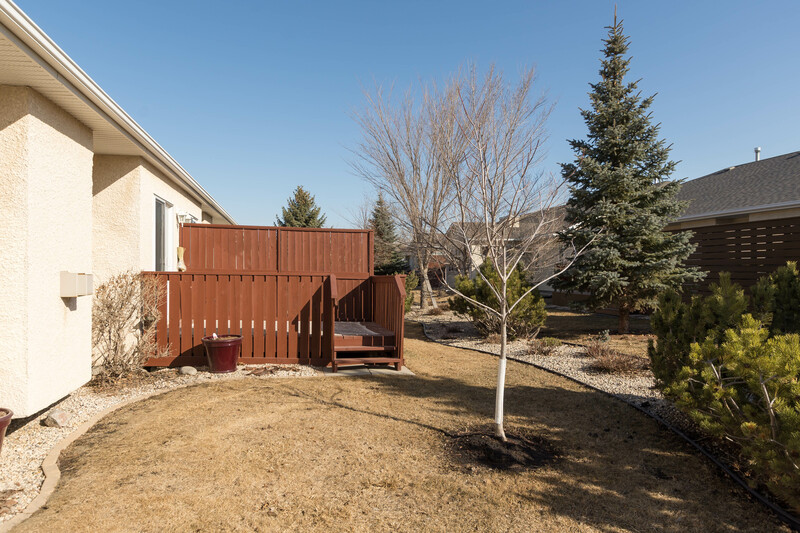 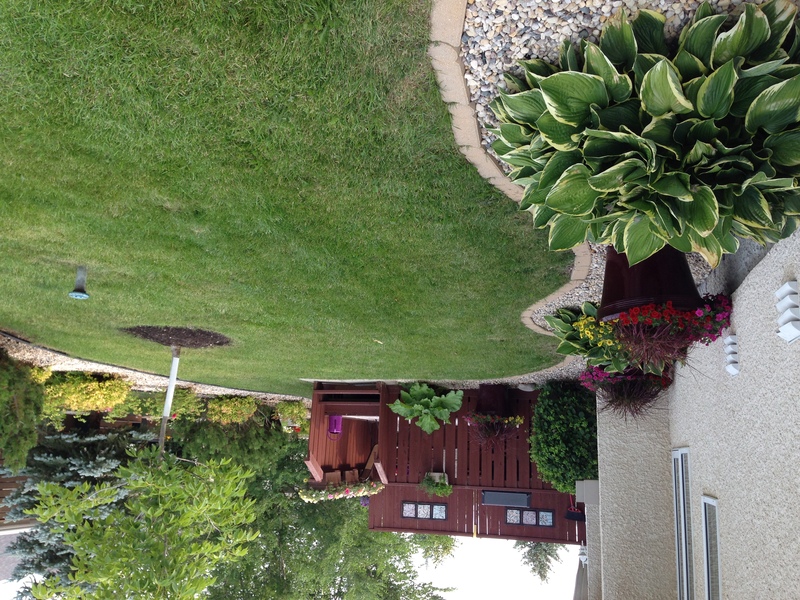 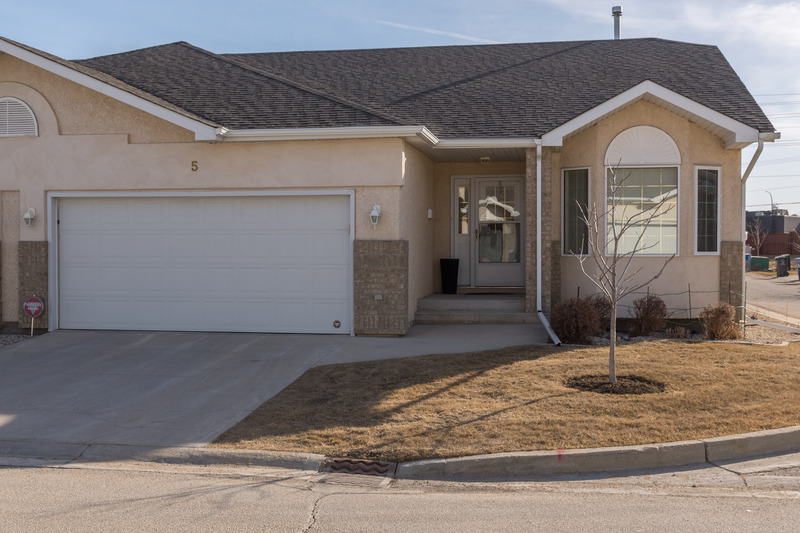 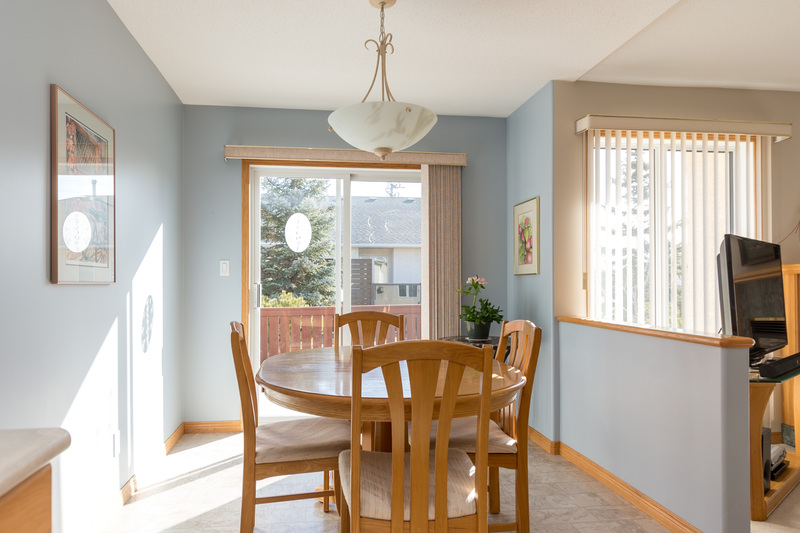 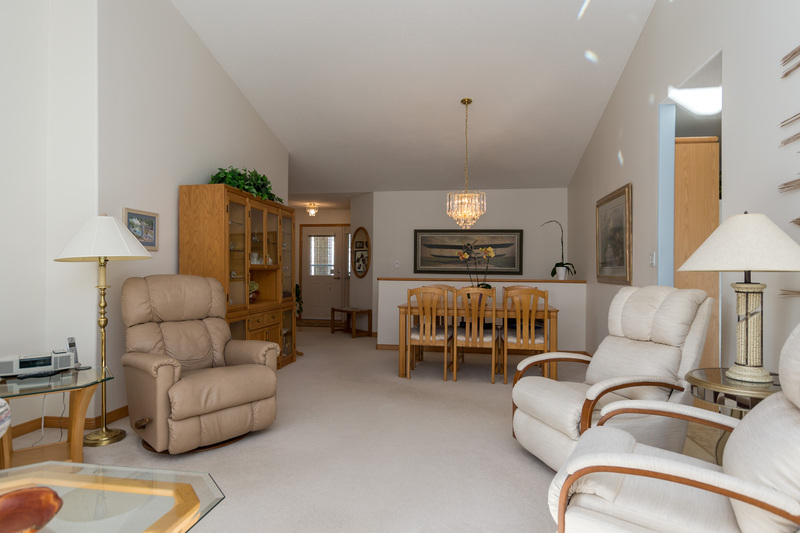 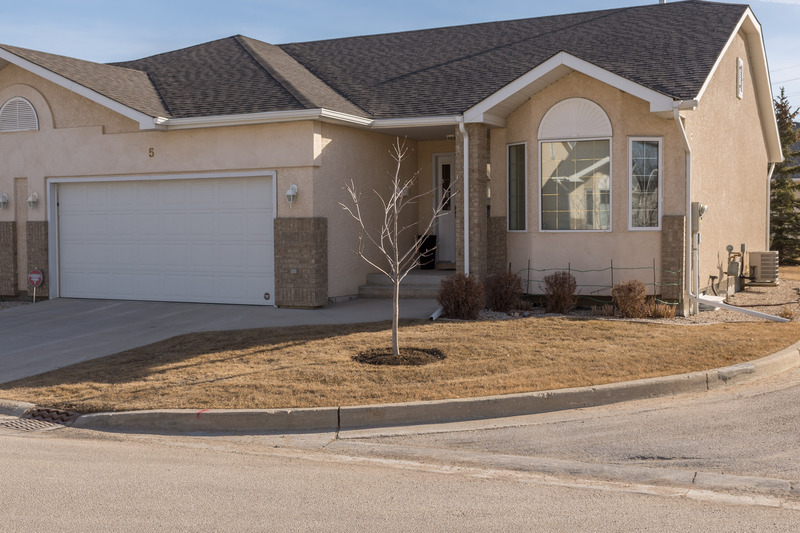 Look no further, this bungalow condo in Fort Richmond is the perfect blend of community living and independence! 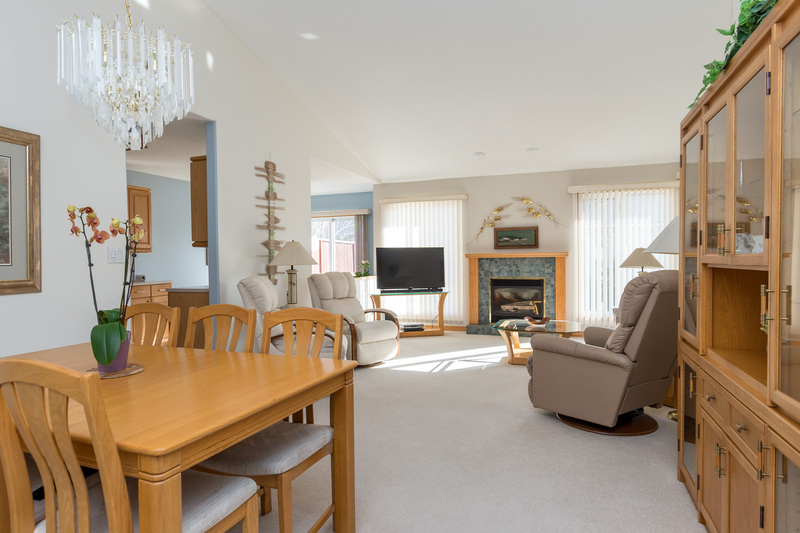 Meticulously kept and nicely located in the middle of the complex, with an east facing yard, allowing for the morning sunlight! 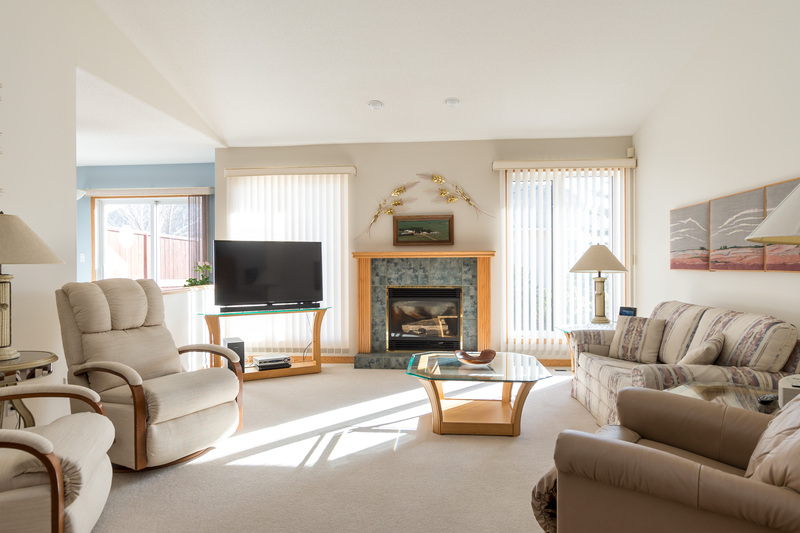 Vaulted ceilings give an airy feel while the gas fireplace makes it cozy! 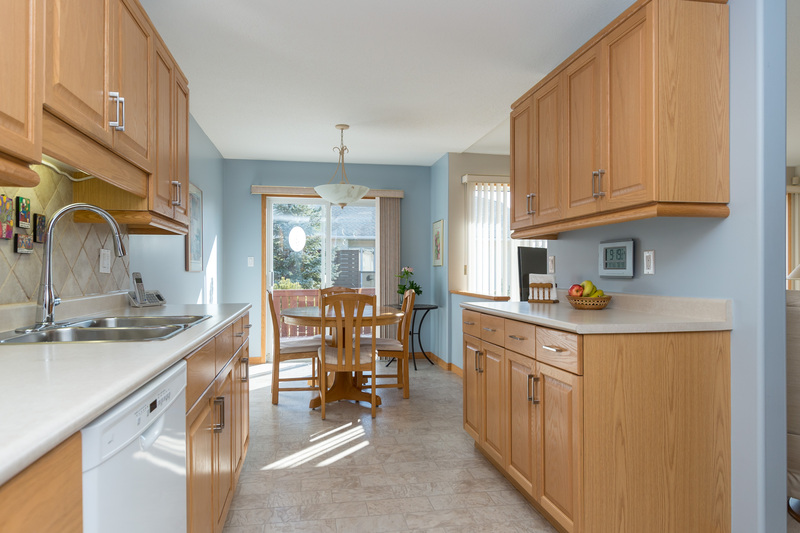 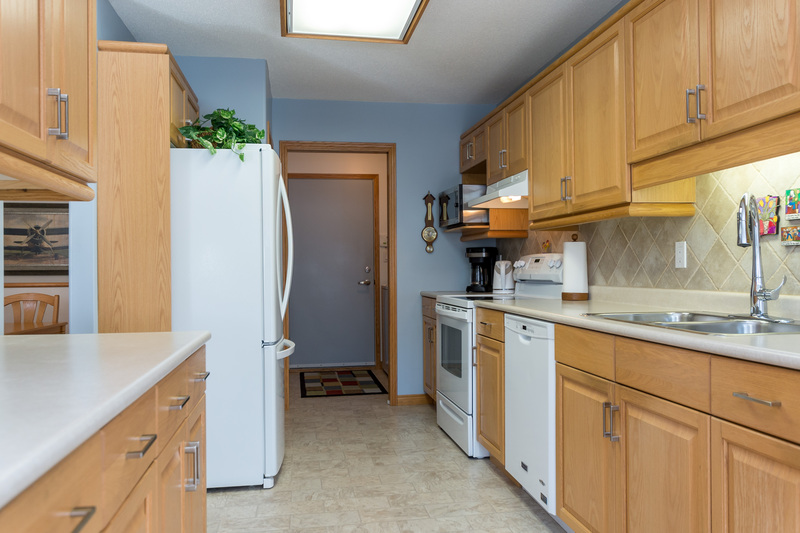 Super functional galley-style kitchen has loads of oak cabinetry, tiled backsplash, newer flooring and appliances. 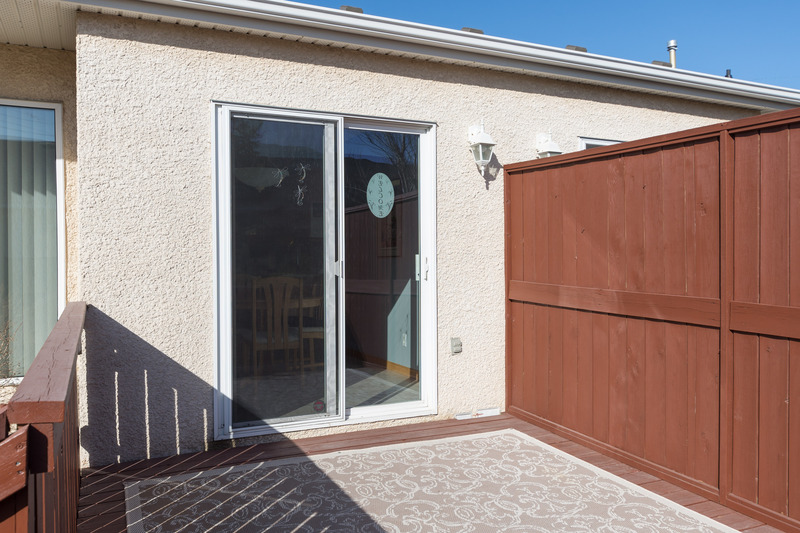 Plus patio doors to the repainted deck '17 + yard. 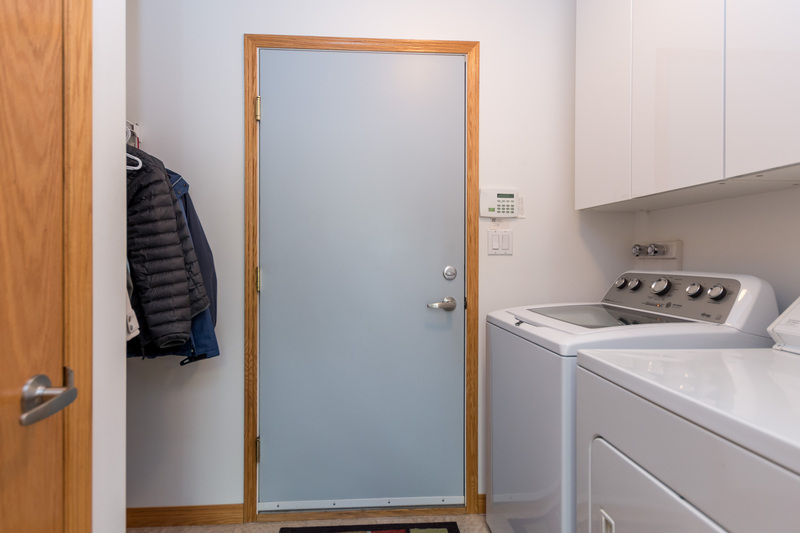 The mudroom holds the laundry with ample storage and leads to the AT2, partially insulated with shelving. 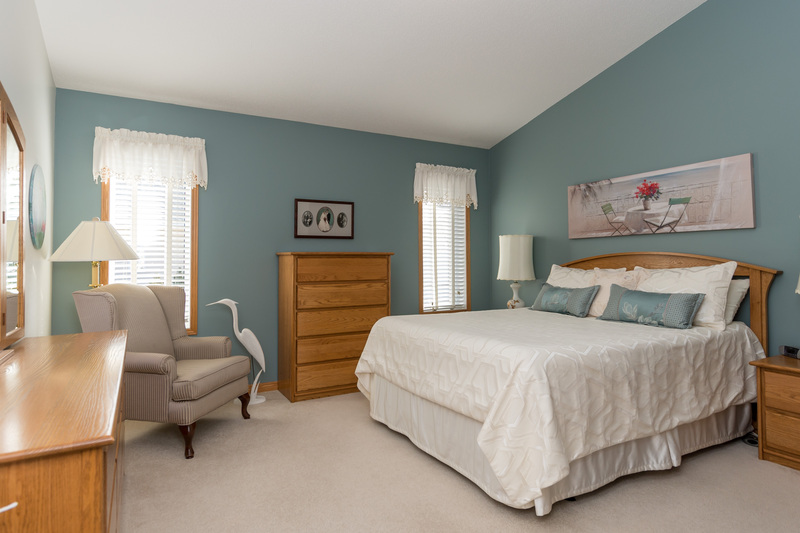 The owners bedroom is spacious and boasts a three piece ensuite with newer flooring + toilet '16 as well as a walk-in closet with linen. 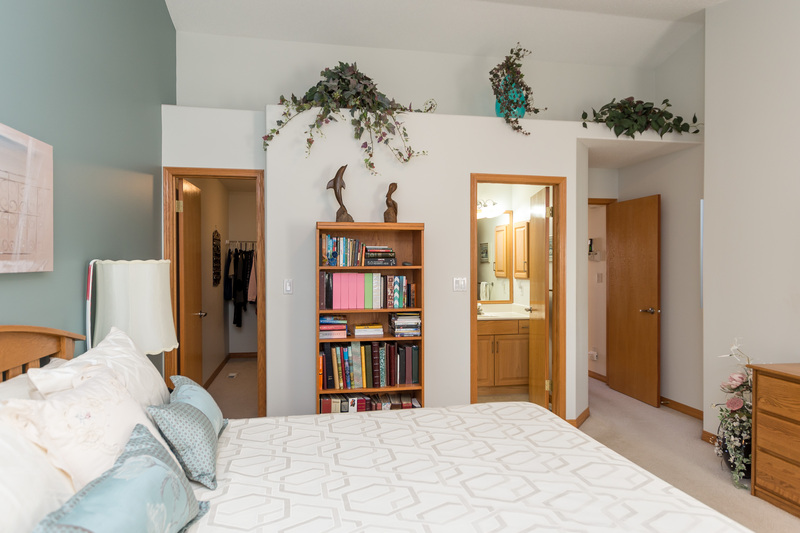 Spare bedroom with double closet and bay window. 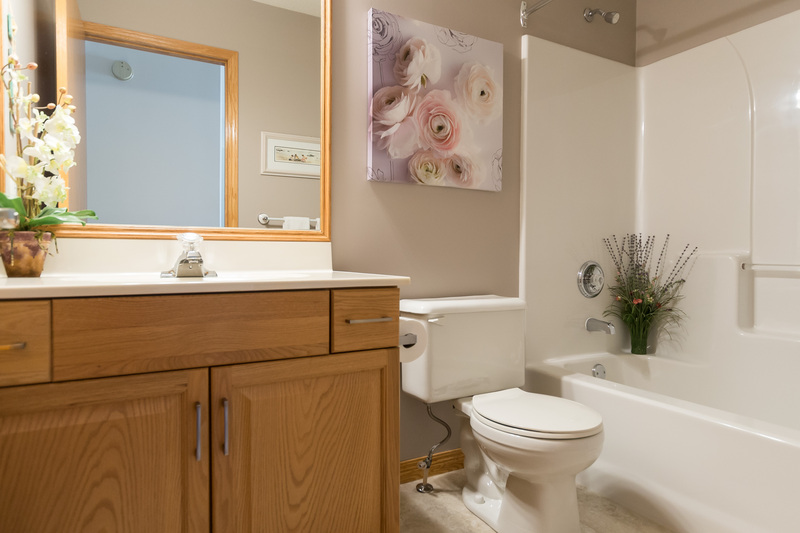 A tasteful four piece bathroom completes the main. 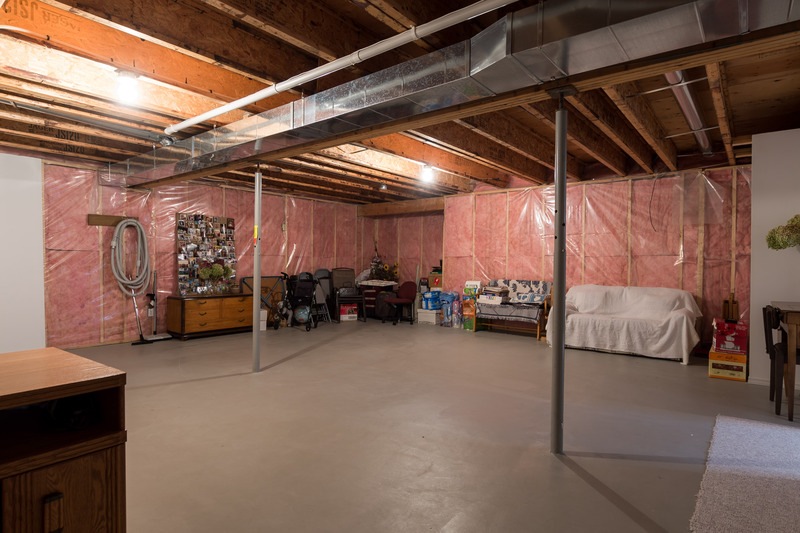 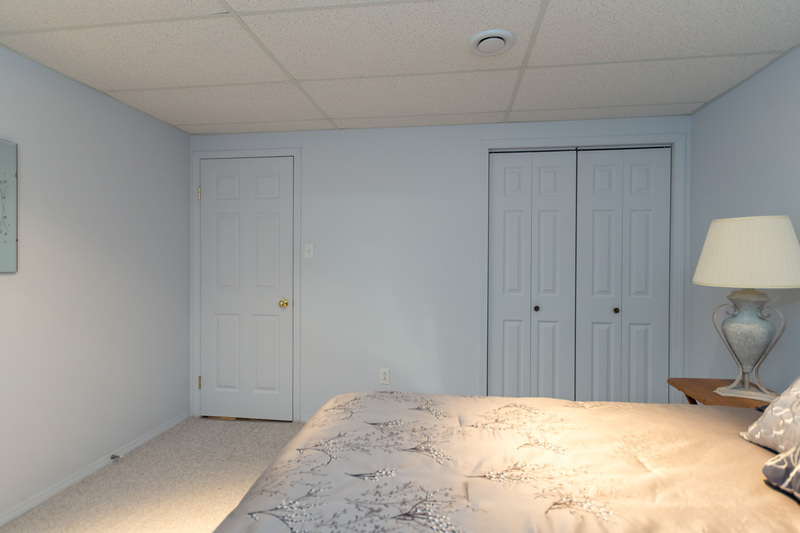 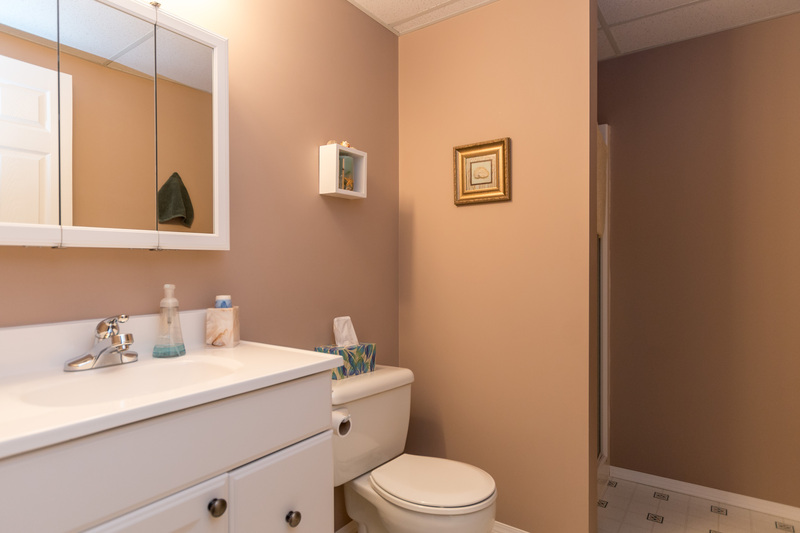 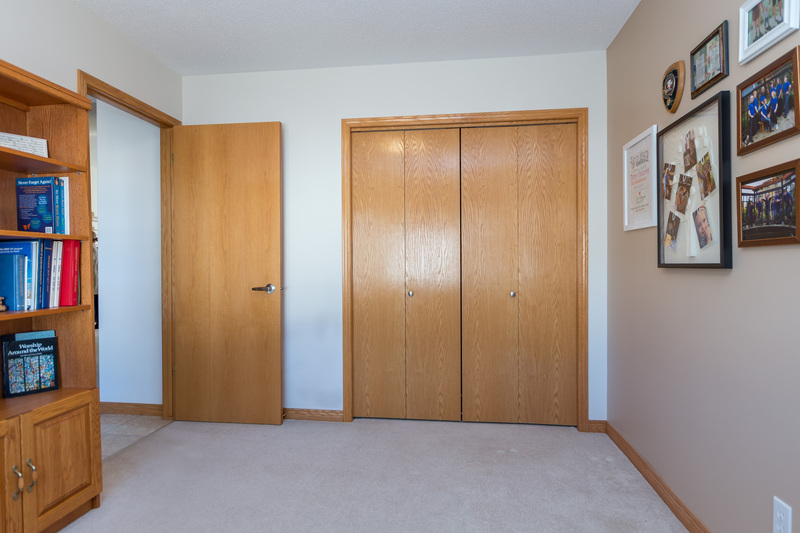 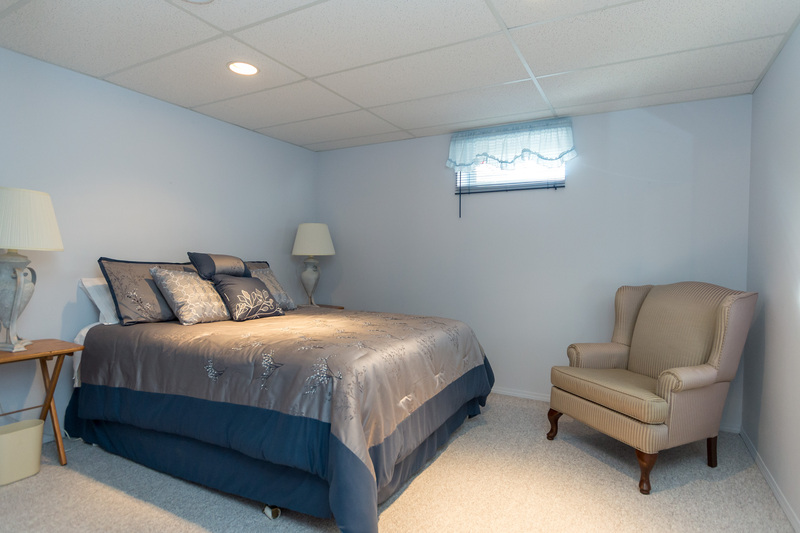 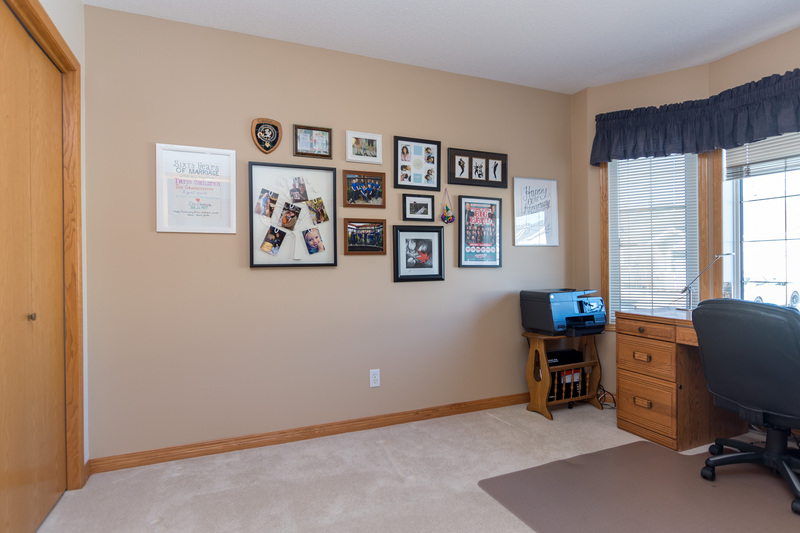 The basement offers a den with double closet and a three piece bath, perfect for guests! 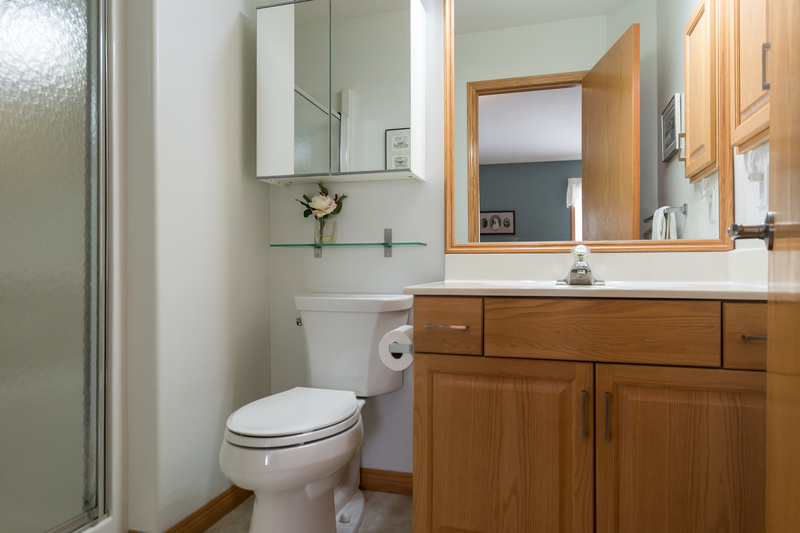 Other upgrades include: upstairs bathroom floors, shingles '16, HWT '13, HE furnace '08. 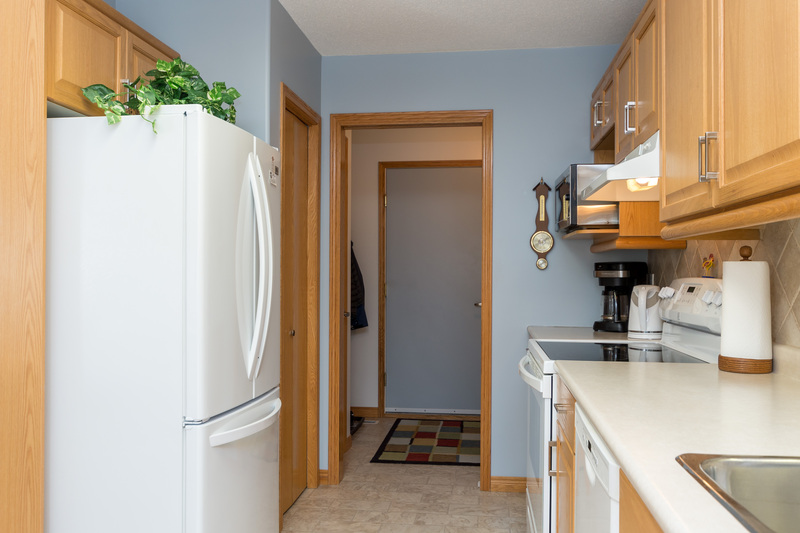 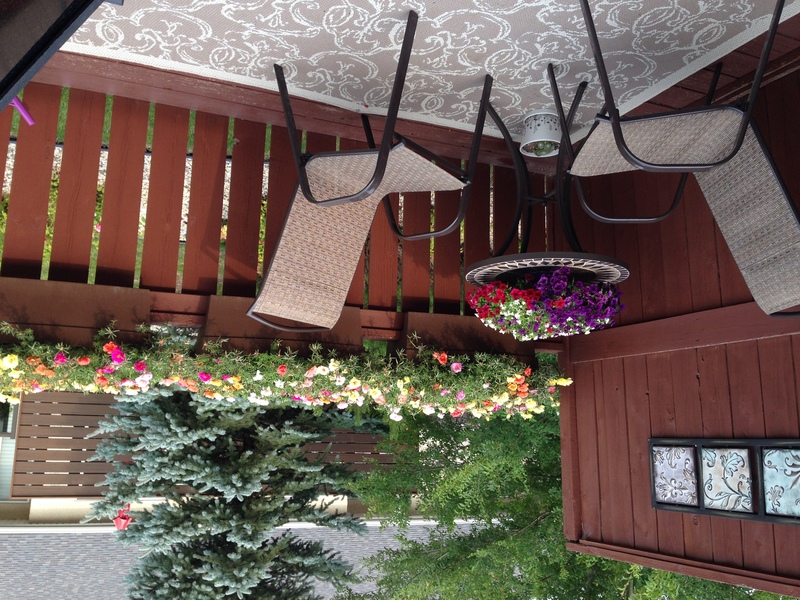 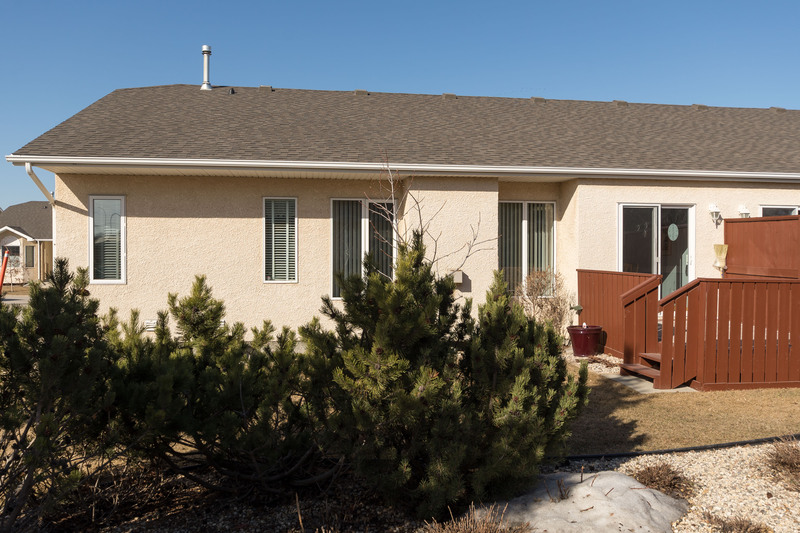 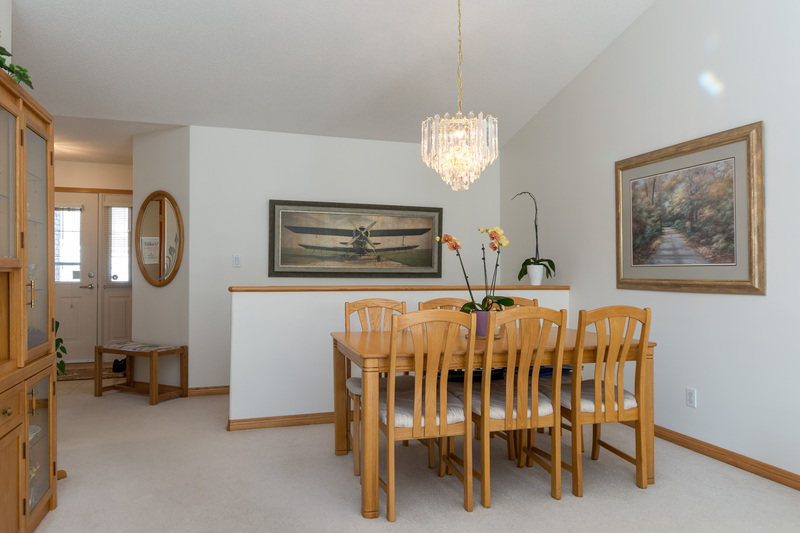 A convenient location, close to shopping, parks, restaurants and transportation.